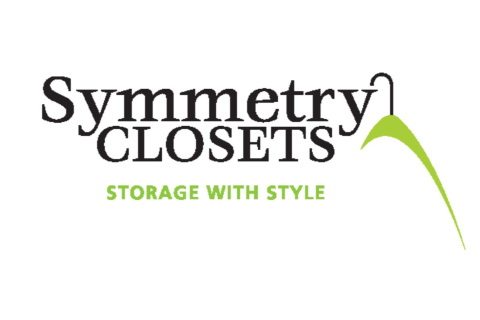 At Symmetry Closets, we design unique and functional space-saving solutions for every room in your home. We help clients customize their home organization and bring a luxurious touch to their storage spaces. With well-designed, beautiful closets, our customers feel confident and prepared: from getting dressed in the morning to finding what's needed in the pantry, to having mudroom cubbies for the kids' study to go at the end of the day, feeling organized is a happy thread throughout the lived-in home. Our business is built on recommendations and referrals; customer satisfaction is our primary concern. We take pride in working with interior designers, contractors, and builders who share our same core values. At Symmetry Closets, our team of professionals work together to ensure that the entire process, from the design phase through the installation in your home, is handled with care. Our Factory-Showroom is based in Long Island, NY; we service Montauk to Manhattan.